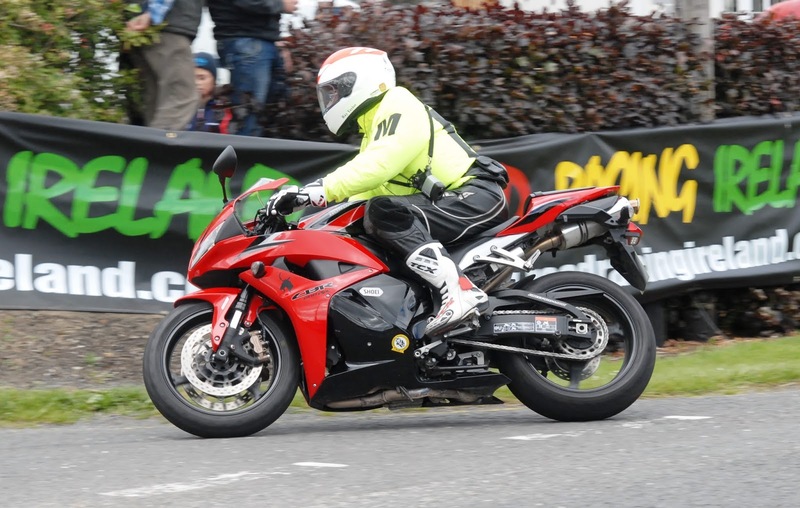 The 2018 Road Racing season draws to a close this weekend on the North County Dublin circuit of Killalane. Following a successful meeting in 2017 more high speed excitement is expected with practice\qualifying Saturday and a full race card Sunday. The 2017 East Coast races saw the welcome return of Derek McGee following his UGP injury to try and complete the treble of championship wins in Superbike, Supersport and Supertwin. 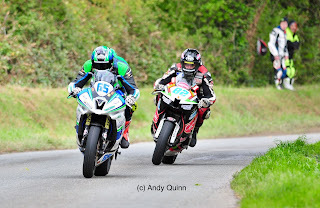 Derek Sheils and Micko Sweeney both turned the wick up to provide excellent and close racing in Supersport and Superbike. Derek Sheils won the Open race on the Burrows Engineering GSXR1000 and Micko Sweeney did the Supersport double on the MJR Yamaha R6. Racing on Sunday in conjunction with Mrs Browns Boys and Road Racing Ireland will include Junior and Senior Support, Classics 250\350 + 500\1000cc, Moto3\125 and will finish with the prestigious Grand Final race. 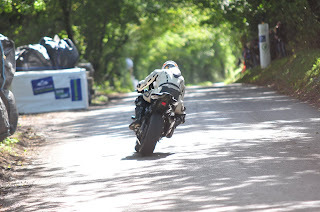 Maybe we’ll be greeted by some of our recent ManxGP competitors too! 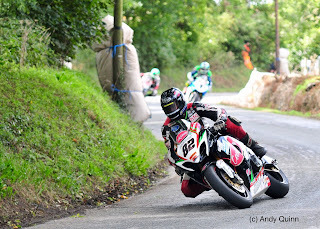 Please invest in the future of Irish Road Racing by buying a programme and also respect the landowners and residents who kindly allow us to race “between the hedges”. Following the meeting, local Travelling Marshal Ray Taylor will retire from racing. Having been on hand for over 25 years to support Irish Road Racing both in the South and the North Ray has been a magnificent ambassador to the sport and we wish him all the very best for the future. 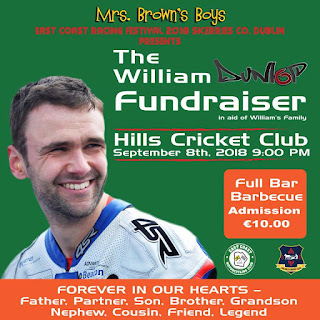 In addition to the races, a William Dunlop fundraising barbeque will be held on Saturday night at the Hills Cricket club. Beginning at 9pm, admission is just €10 and all the proceeds will go to Williams family.